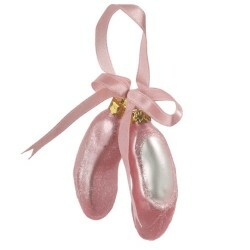 The precious petite ballet slippers glass personalized Christmas ornament is delicately crafted by hand from blown glass and dusted with glitter to give it a gorgeous sheen. 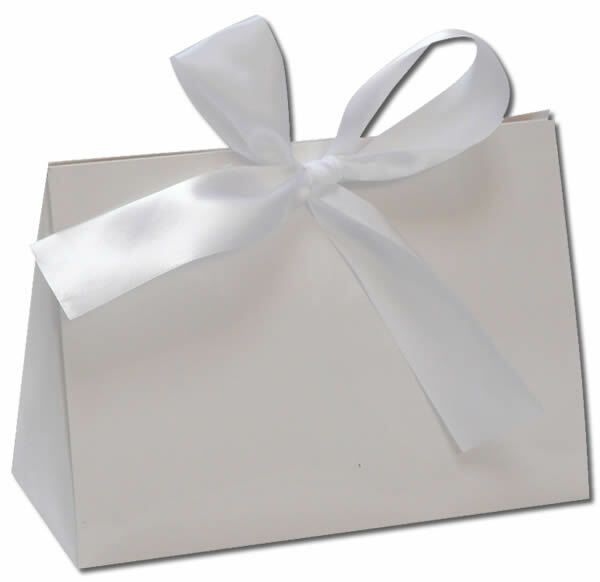 It's completed with a graceful pink bow before we customize it and slip it into our black velvet bag for delivery. The pink ballet slippers glass Christmas ornament is just one of several ballet ornaments personalized by our calligraphers for the darling dancer, teacher or ballet enthusiast on your gift list. Adorable for young dancer Nov 14, 2014 Lesly J.